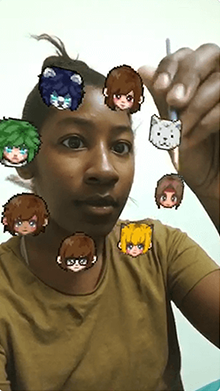 Get eight cute 8bit characters to float around your face in this Snapchat lens. 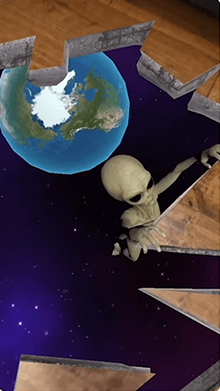 Feel what it would feel like to be standing on the edge of a spacecraft floating above the Earth. 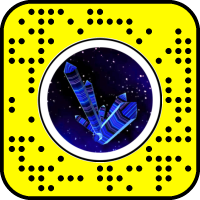 But you don’t have to worry about the lack of oxygen or a spacesuit – it’s all augmented reality. 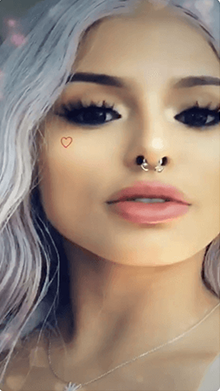 Under eye tattoo, a septum piercing, beautiful skin and flawless makeup – sounds familiar? 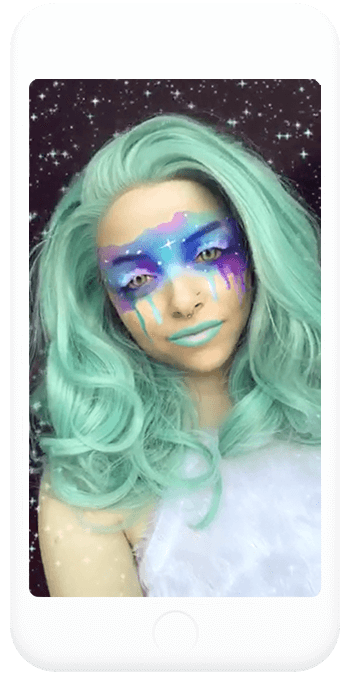 Self-taught makeup artist Isabel Bedoya just got her own Snapchat lens! 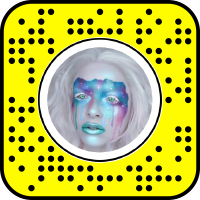 Put on some Snapchat galaxy eye makeup and lipstick inspired by Kimberley Margarita, who also goes by the YouTube alias Colour Creep. 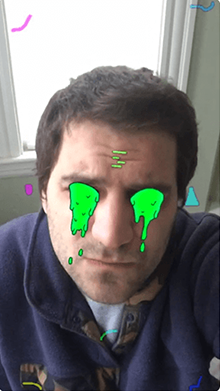 What’s that green slime dripping from your eyes? 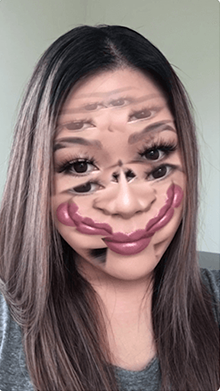 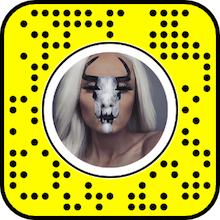 Don’t worry, it’s just a Snapchat lens! 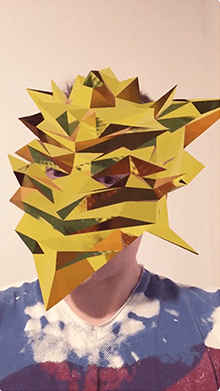 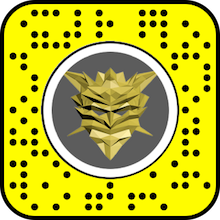 Put on an AR warrior face mask made out of virtual triangles and have some fun with this Snapchat lens. 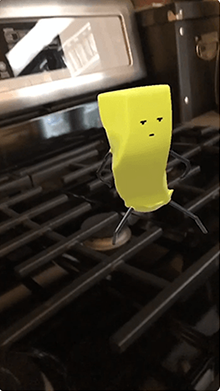 Get some butter dancing on the stove! 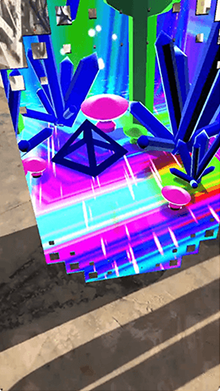 But wait… Why isn’t it melting?! 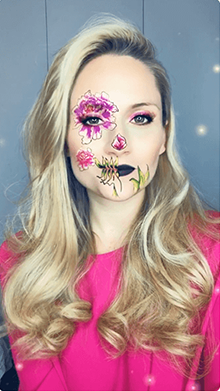 You can now wear Vanessa Davis’ famous Peony Skull Makeup using this Snapchat lens. 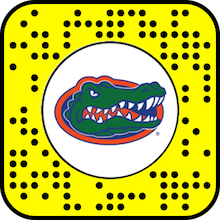 Get an exclusive digital Gators cap and face makeup and show your support for Florida’s local football team! 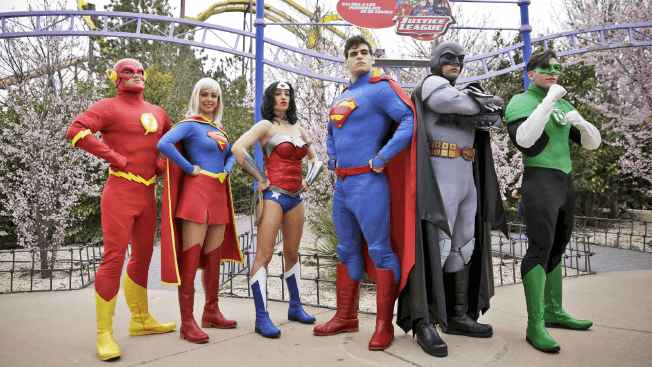 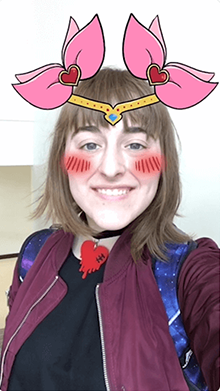 Remember the Japanese cartoon from the nineties, “Sailor Moon”? 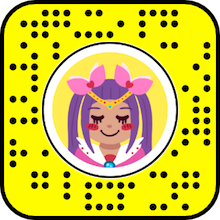 You can now become a character similar to the witches from the manga in this cute Snapchat lens. 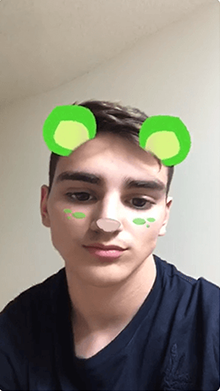 Have you ever seen such a cute bear with green features? 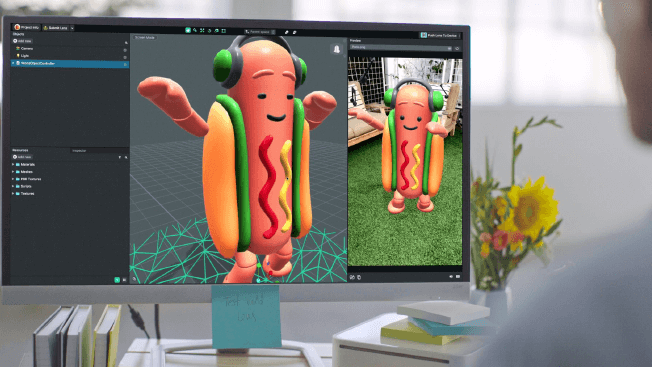 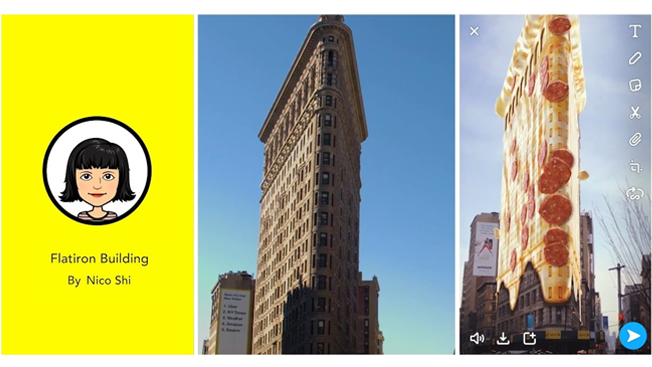 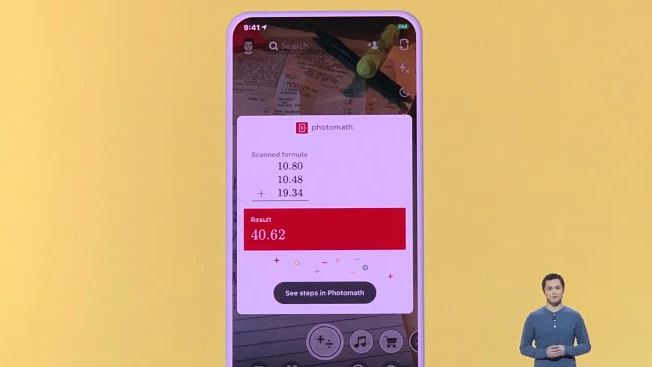 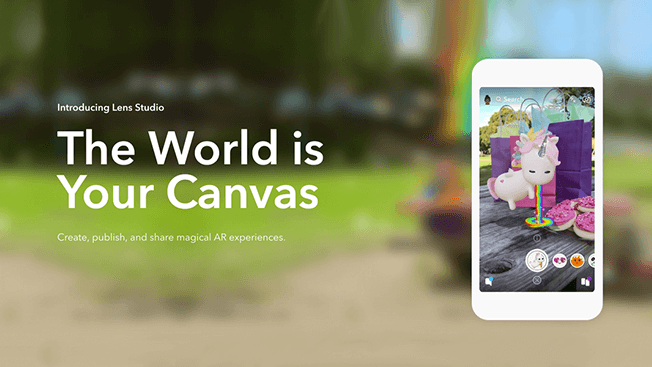 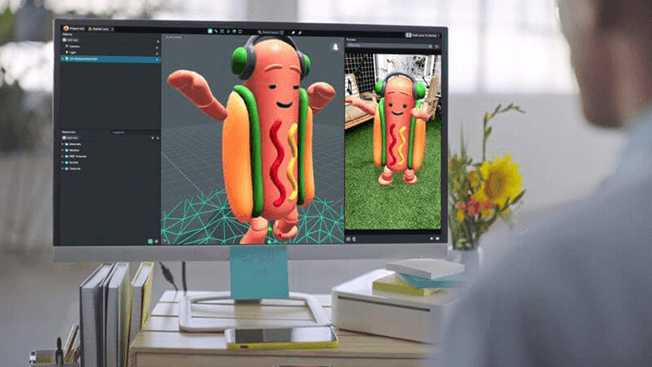 Well now you have, and it’s all in AR on Snapchat. 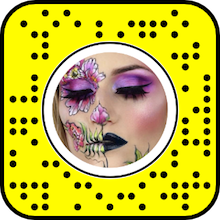 Get this beautiful desert themed makeup with a bold black eye on Snapchat. 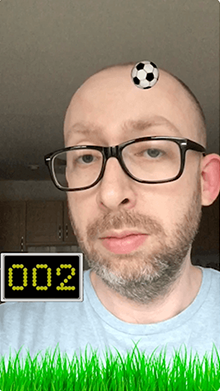 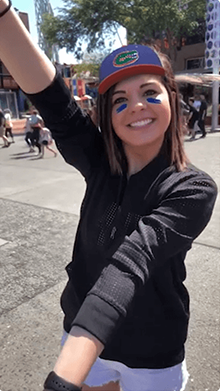 Try keeping up a ball on your head using movements of your eyebrows and your forehead in this Snapchat lens created by Kevin Thornberry. 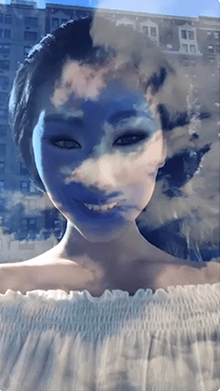 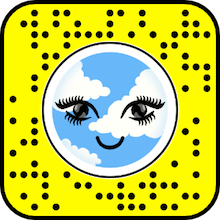 Put on some mind blowing lashes and get a dreamy, cloud like background using this Snapchat lens. 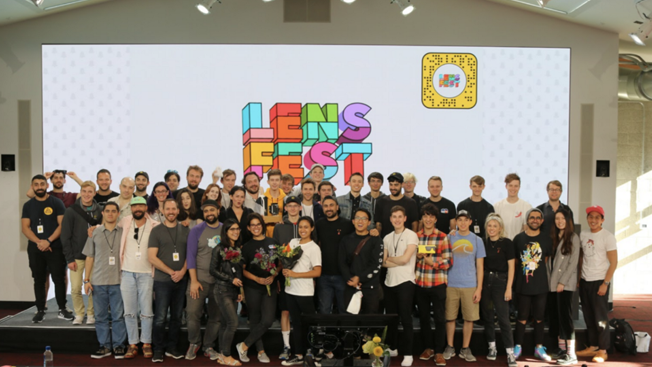 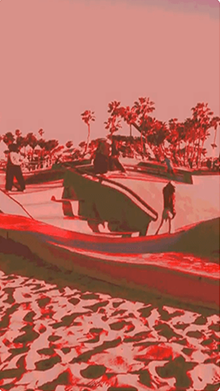 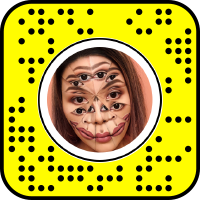 Put a kaleidoscope on your face using this trippy effect made in Lens Studio. 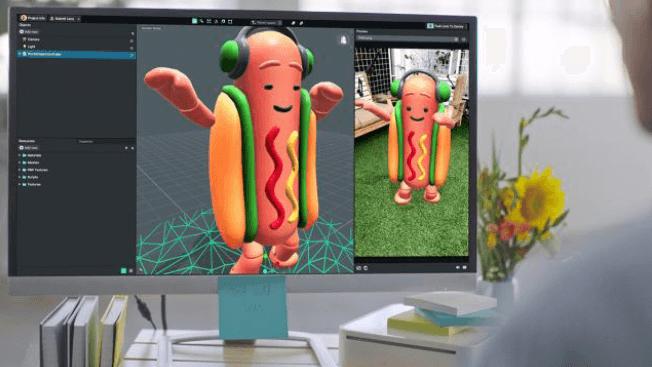 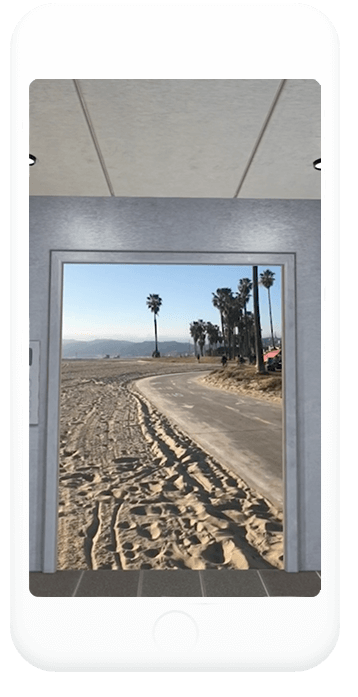  That’s not double vision, it’s just augmented reality! 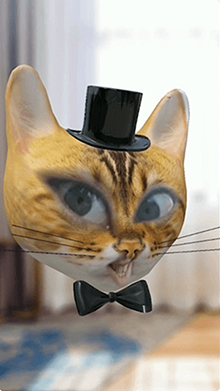 A cat with a bow tie and a magician’s cat? 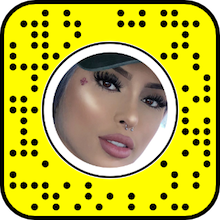 Only on Snapchat. 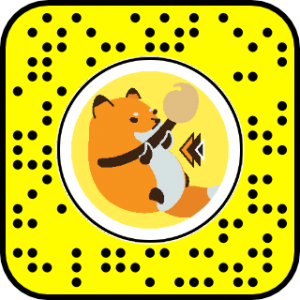 Try this a-meow-zing lens by B Garcia! 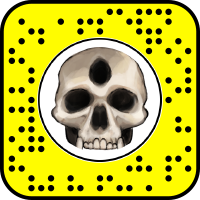 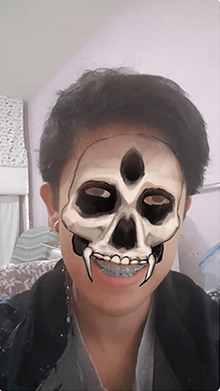 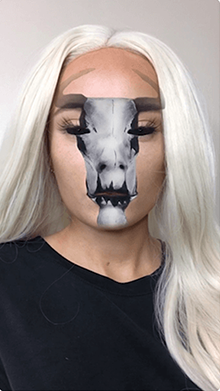 Get a deadly monster-like skull mask and spook your friends using this cool Snapchat lens. 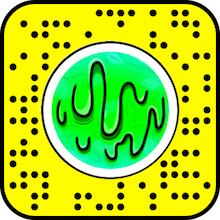 Do you know the feeling when you’re listening to music, and suddenly the bass drops? 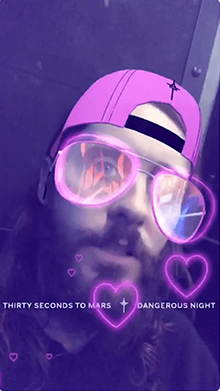 Yeah, we love it too. 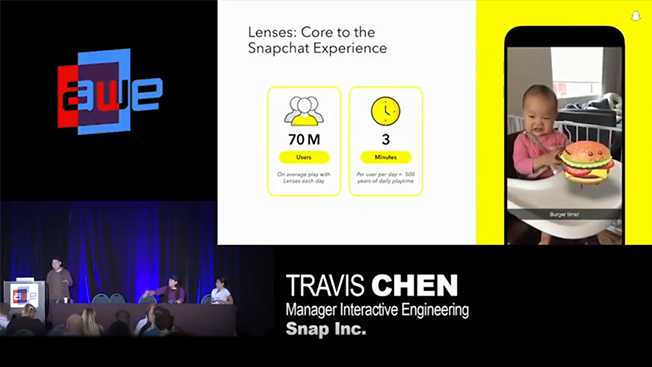 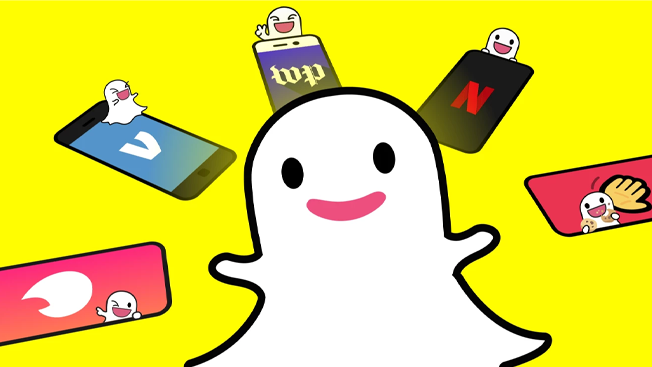 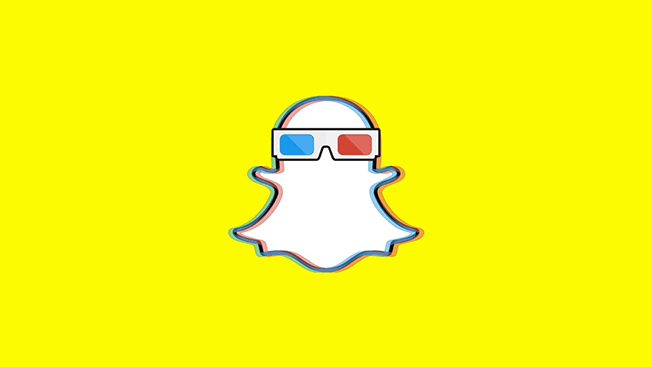 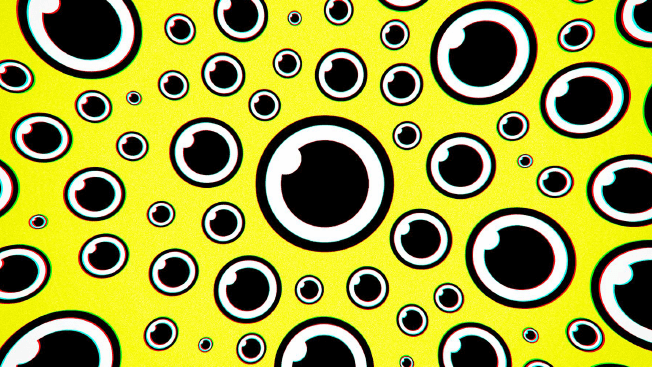 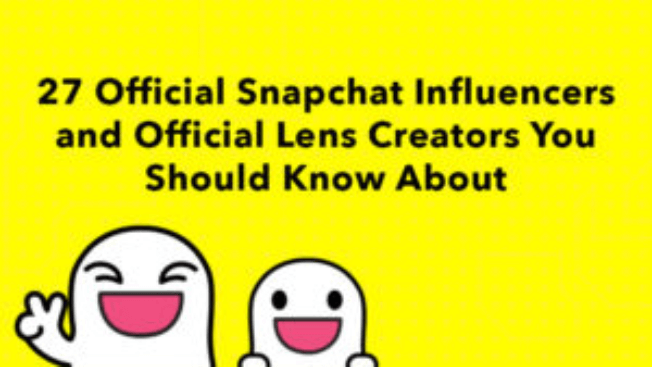 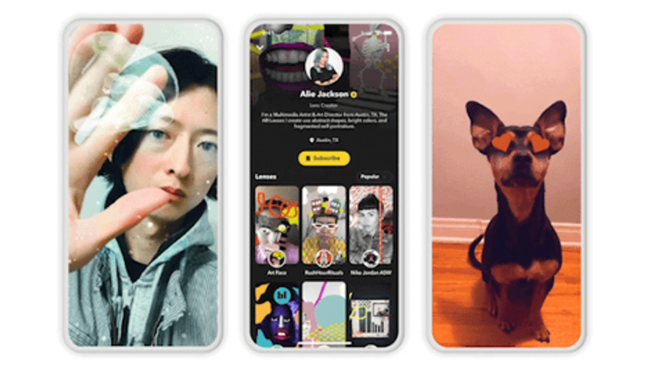 You can now experience it with your ears AND eyes using this Snapchat lens. 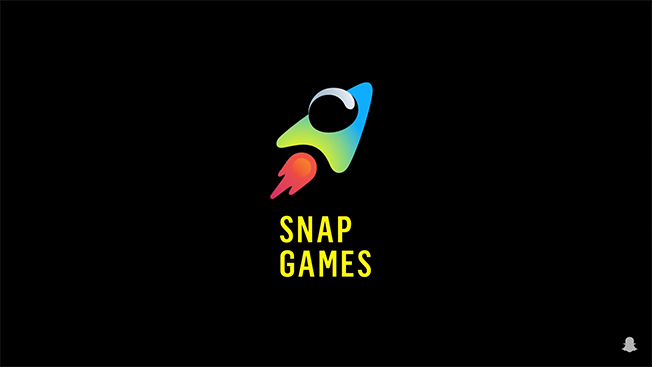 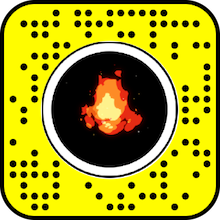 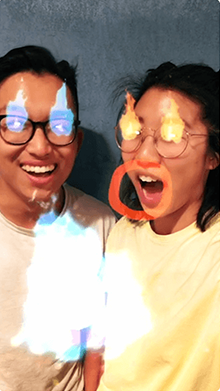 Blow some fire bubbles from your mouth and eyes in this Snapchat lens by Paper Triangles. 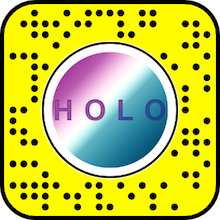 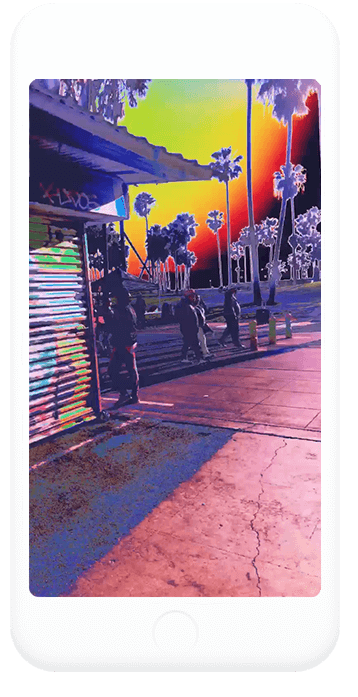 See the world in inverted colours through your phone’s back camera using the Holo lens on Snapchat. 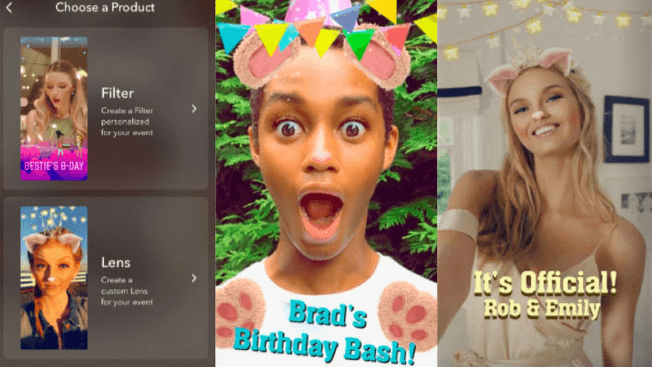 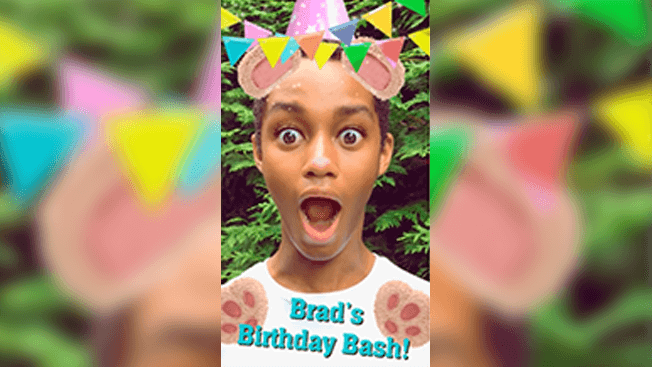 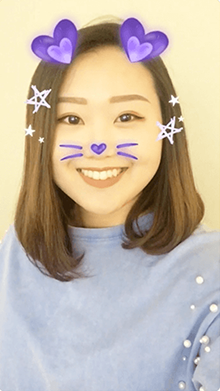 Get some cute little heart-shaped ears, whiskers, and stars floating around your face in this adorable Snapchat lens. 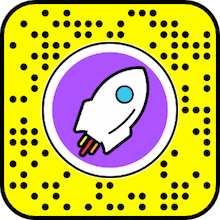 All purple everything! 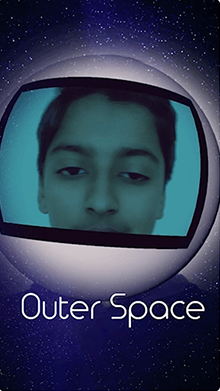 Have you ever dreamed of flying to space? 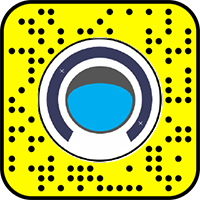 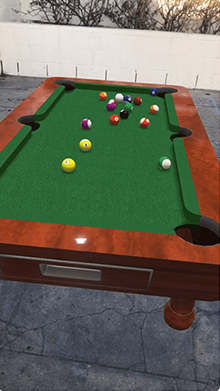 Put on an astronaut’s helmet and make your dreams come true in augmented reality! 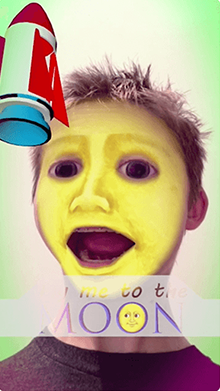 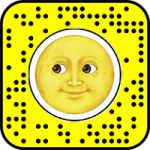 In this Snapchat lens, you get to turn yourself into the yellow moon emoji and a spacecraft comes out of your mouth! 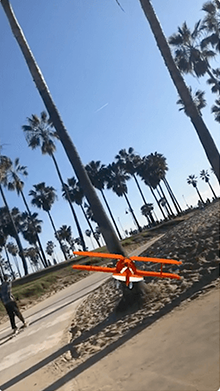 A barrel roll is a popular aerial maneuver in which the airplane turns around its axis in 360 degrees. 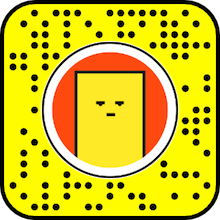 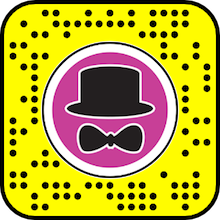 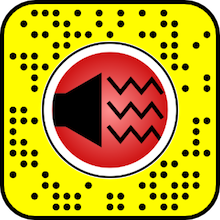 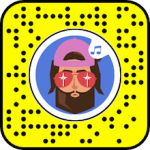 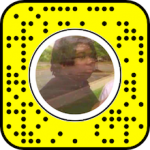 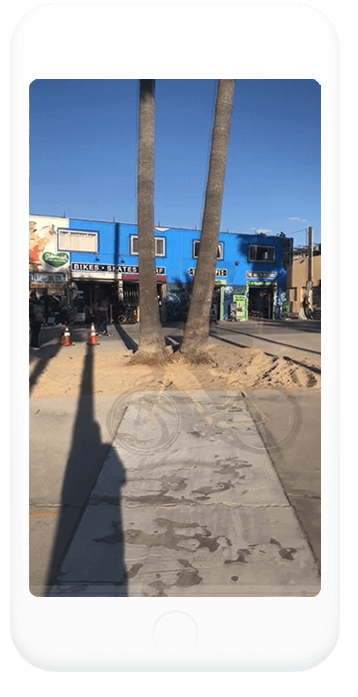 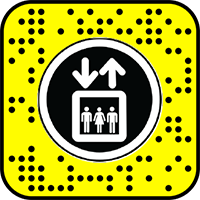 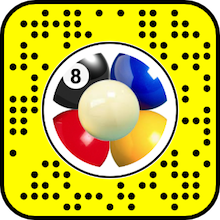 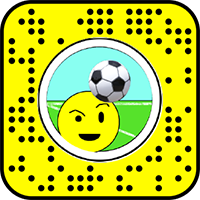 See it for yourself in this Snapchat lens! 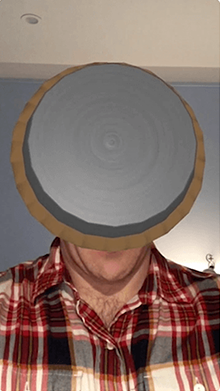 Did you ever wonder what it’s like to get shot in the face with a pie? 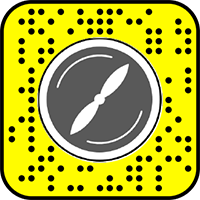 You can now see for yourself in this Snapchat lens, additionally you don’t have to clean up all the whipped cream afterwards!